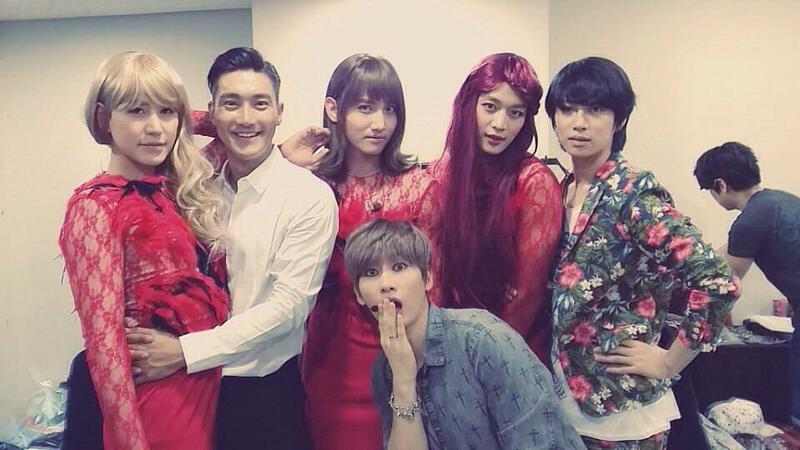 Siwon’s Twitter Update ‘Beautiful Ladies’ 140815 - with Kyuhyun. . HD Wallpaper and background images in the Super Junior club tagged: photo super junior suju siwon kyuhyun heechul eunhyuk smtown concert 2014.